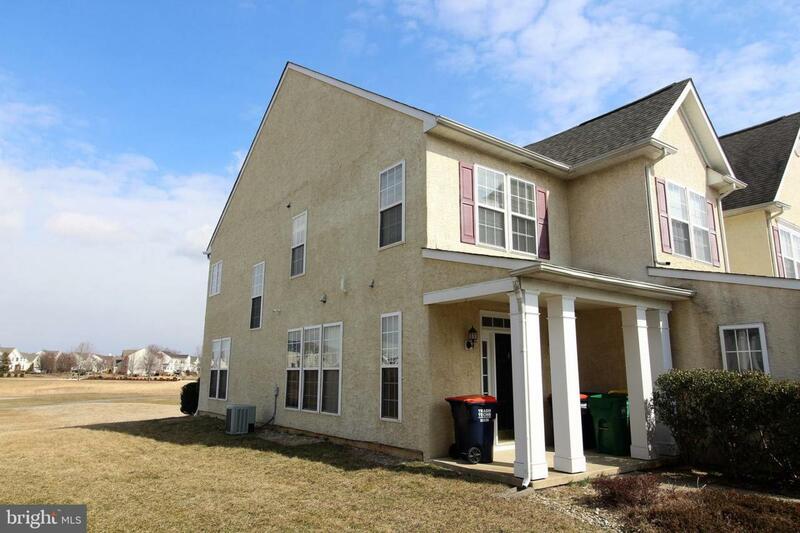 A wonderful end-unit townhouse in the Villas of Augusta in Middletown Delaware. Entering the home, you will enter the sizable living room and dining room combination open to the kitchen. You~ll notice the chair rail and crown moulding adds a touch of class. The kitchen has all the appliances needed for the gourmet of the home, and to the rear of the home is the very large family room. The slider door opens to a patio where you can sit and enjoy your morning coffee while reading your favorite book once the weather breaks and spring warms up. 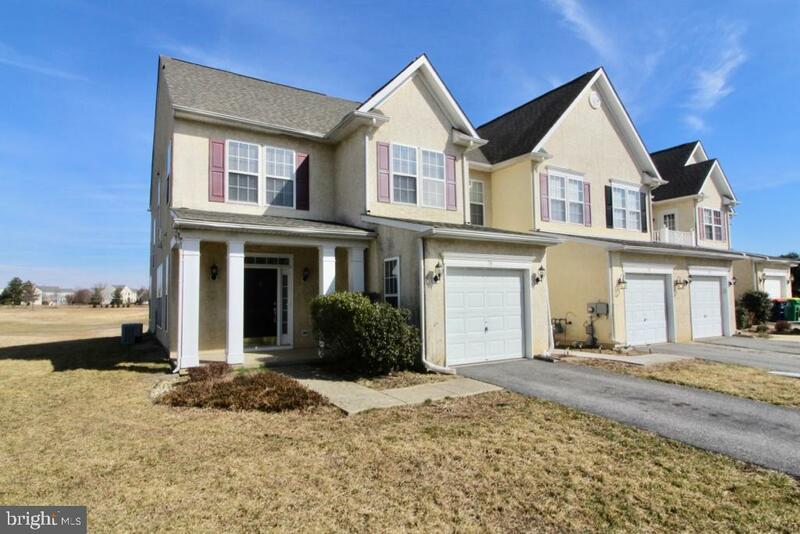 If you are a golf enthusiast, this home will be perfect for you, since it backs to a golf course. 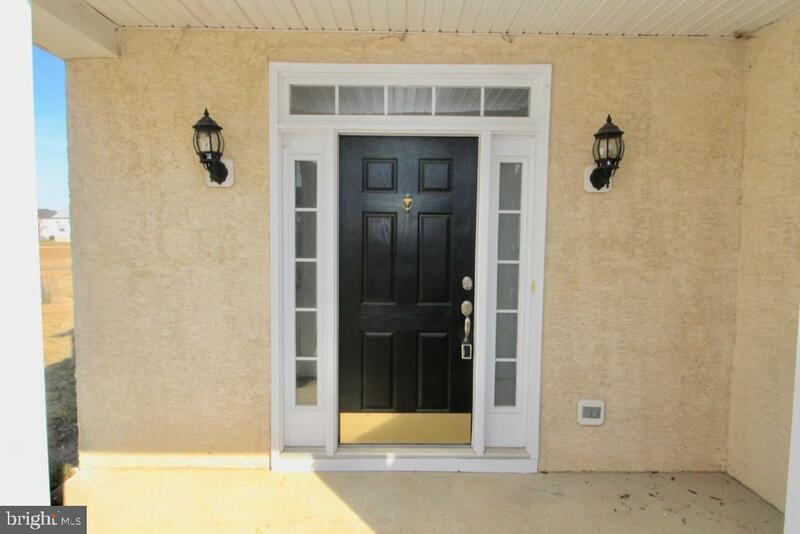 As you head upstairs you will see the very roomy master suite with double doors. The bathroom has double sinks, a jetted tub, shower stall and private ~reading room.~ There is an open room that can be used as an office. In addition, there are two generous bedrooms. On the third level is a massive area with wainscoting that can be used as a game room or theater, you choose how you want to use it. 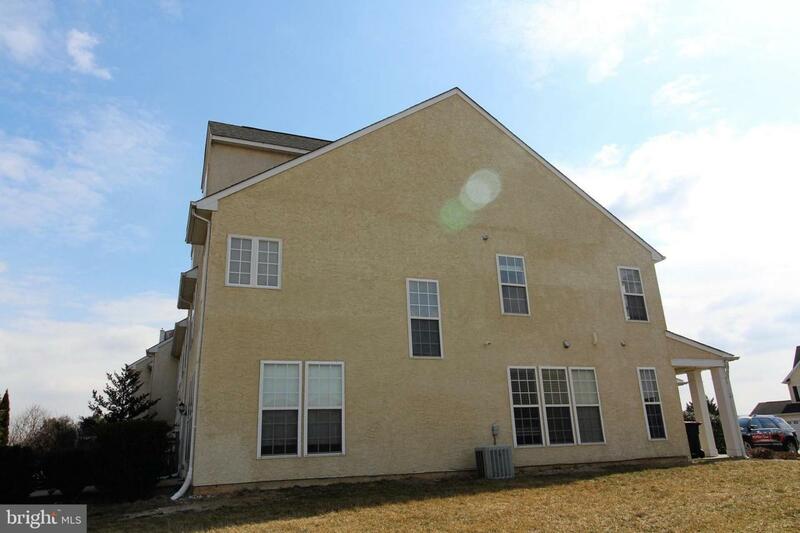 This home has been freshly painted throughout and is waiting for you. You deserve it, so call today to schedule your private showing.